HELP US TO CONTINUE OVER 95 YEARS OF MINISTRY! 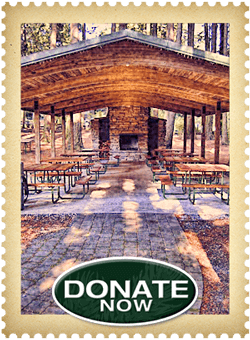 The programs and sites so unique to The Firs wouldn’t exist if not for the support and partnership of our volunteers and donors. There are many opportunities for you to be part of The Firs’ ministry. Whether offering a few hours of time or becoming a major donor to advance us toward the future, each person is highly valued and appreciated. Giving to the General Fund at The Firs does not involve a specific designation. 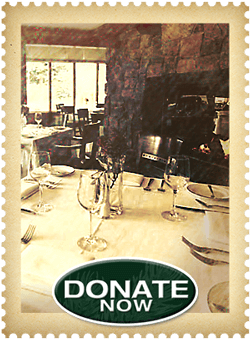 The gifts to this fund go directly towards covering operational expenses of the whole organization. You can choose to give a one-time gift to the “G/F” or you can give on a regular basis throughout the year. We can set you up with a monthly electronic funds transfer from your checking or savings account or PayPal can charge your gift to your credit card (Visa or MasterCard). While this does not appear to be a very glamorous designation for your gift, giving to the General Fund is extremely beneficial to The Firs and supports every aspect of our ministry. Monthly, semi-annual, or year-end contributions are a few of the ways to give to the General Fund. Beyond our operational expenses at The Firs are our needs for facility improvements. These are an ongoing necessity at each of our ministry centers. These capital projects include such matters as furnace replacements, new roofs, vehicle acquisitions, kitchen equipment, new waterfront toys and much more. Since projects come from lists that are always being added to constantly, improvement funds have been established to deal with this flow of project needs. If you are interested in supporting The Firs by directing your gift towards one or another Improvement Fund (Firwood, Fircreek, Retreat Center, Chalet and ASA) then projects will be taken care of one at a time as prioritized and as funds are available. One of our primary concerns at The Firs is to do all that we can do to keep camp affordable and not just available to the wealthy. We do this by relying on contributions to our General Fund and, therefore, subsidizing the growing expenses of our programs. But for many still, that is not enough. 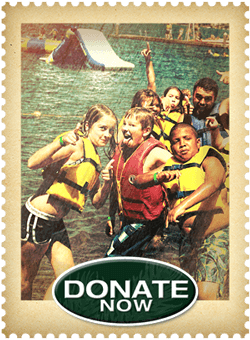 So, we have established a Campership Fund to serve as a means for parents who can’t afford to send their kids to camp to have the opportunity to do just that. Through this fund, we are able to disburse $25–50,000 per year, but the needs are much greater. 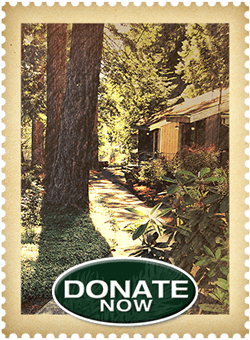 Contributions to this fund go directly to helping get these kids to camp. The goal of The Firs Golf Marathon is to raise funds to support the ministries of The Firs in a fun and creative way. By combining the love of a game and the fun of playing it all day long with a wide network of people – a substantial amount of money can be raised in a unique and relatively short period of time. Golf, therefore, takes on a new meaning as every swing of the club directly raises funds to help us provide a quality camping experience for thousands of kids. 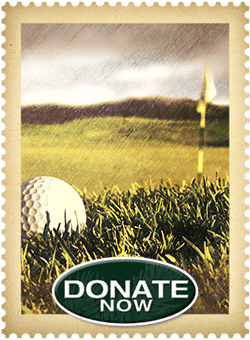 For more information on the Golf Marathon and other events, click here. Enjoy an evening of great food, delectable desserts and lively bidding on a host of fabulous items. All proceeds from the evening will benefit the ministries and programs of Camp Firwood, Fircreek Day Camp, the Retreat Center, ASA and the Chalet. For more information on The Firs Auction, click here. The Firs is a member in good standing of the ECFA (Evangelical Council of Financial Accountability) and goes through a full audit every year. Print THIS FORM, fill it out, and mail it to the address below. 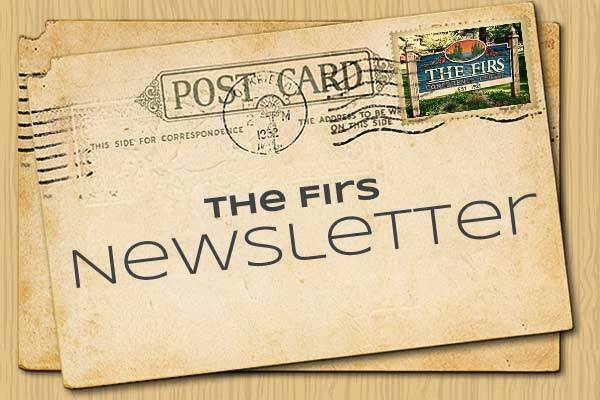 The Firs has in place a way for you to give through Electronic Funds Transfer (EFT). Giving via EFT is an efficient and convenient way to support the ministry. It will save you time and money. The Firs recommends giving via EFT because it helps to reduce administrative costs and provides consistent support for the ministry. Thank you for considering the EFT option as a way to partner with us in this manner. If this is something you are interested in, please feel free to call Marc Watson with questions or for more information: 360-733-6840 or 800-765-3477, ext. 215. When you write your will (or revocable trust), you acknowledge the people and institutions that mean the most to you. A gift to The Firs proclaims your confidence that we will continue to pursue our mission and make a difference in the world long into the future. We are privileged to work with many friends who are committed to being good stewards of all that God has provided them, and who are generous toward the ministry of The Firs. We are grateful for you. Since its inception, the ministries of The Firs have been supported and grown by the generous gifts of friends whose lives have been touched at one or more of our facilities and programs. Today about 7% of our operating budget and nearly all of our capital or building projects are funded by regular gifts, pledges and donations. Each year hundreds of people give to our ministry as they believe the Lord is directing them. While cash gifts are essential they are not the only way to give. Some folks make a bequest to The Firs in their estate plan or add The Firs as a life insurance policy beneficiary. Some name The Firs in their trust or may establish a gift annuity contract. Others give a gift of stocks, bonds, mutual funds or even tangible items such as property, land, automobiles or boats.